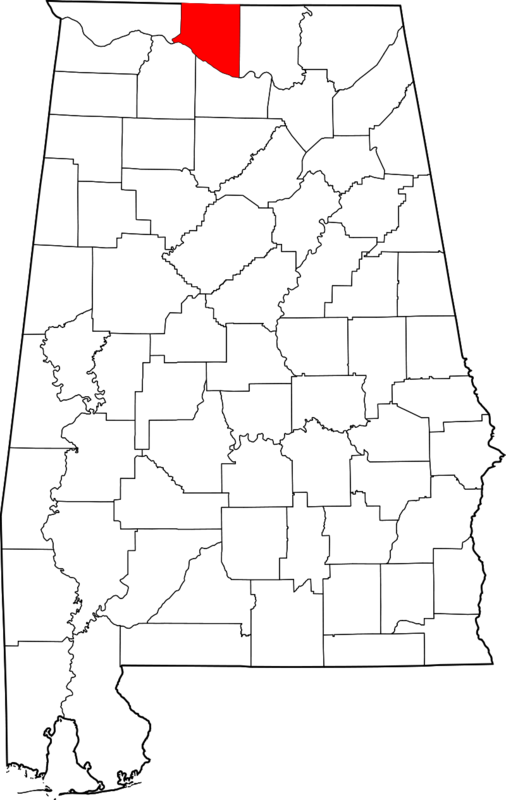 Limestone County Alabama population is 82,782. Its county seat is Athens, Alabama. Its name comes from Limestone Creek, a local stream. 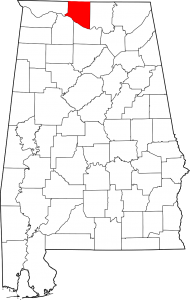 Limestone County was established by the Alabama Territorial legislature on February 6, 1818. On November 27, 1821, the Alabama State legislature passed an Act that altered the boundary of Limestone County include the area east of the mouth of the Elk River with the Tennessee River. Mooresville is a town in Limestone County, Alabama, located southeast of the intersection of Interstate 565 and Interstate 65, and north of Wheeler Lake. 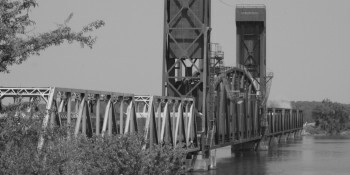 The entire town, described as a picturesque early 19th century village, is listed on the National Register of Historic Places. Key Cave National Wildlife Refuge has large open fields managed for warm-season native grasses interspersed with small patches of deciduous woodland and the seasonal sinkhole wetland. The refuge is gradually being converted from crops to native warm-season grasslands.